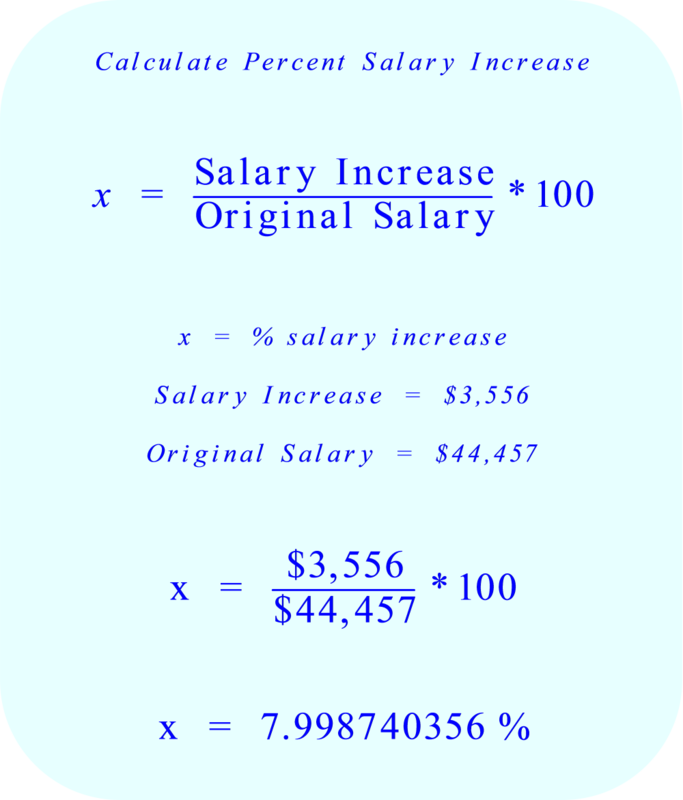 Suppose that you are making $44457 per year. You receive a $3556 raise to your annual salary. What percent will you receive? 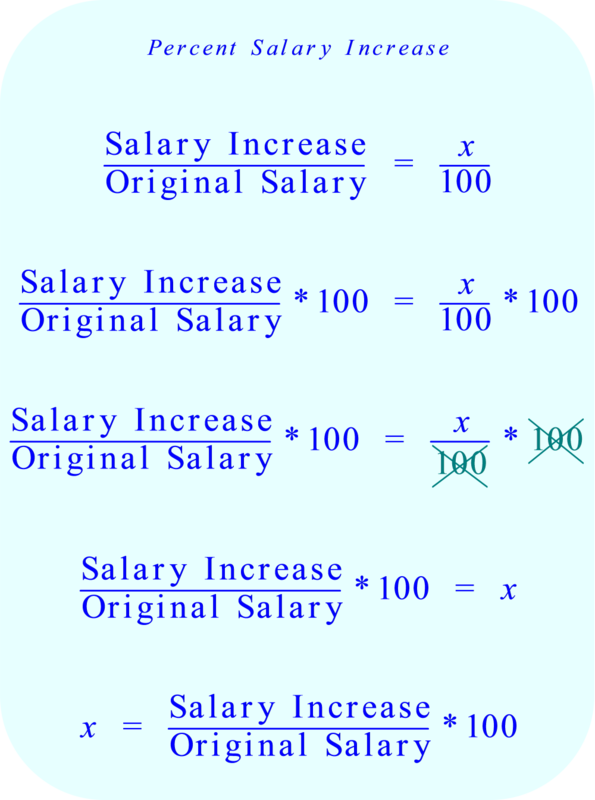 Percent is a ratio based on the number 100. Click the following link for a complete explanation of why percents are used. Click the following link for a more general information on "percents" and the related symbols used for "per mille" and "basis point".